It's been several weeks now without a new installment of SuperPhillip Central's Favorite VGMs, but the worldwide nightmare is over--SPC's Favorite VGMs is back, baby! Sporting five new songs from five different video games, we're marching to the beat of our own drummer here. 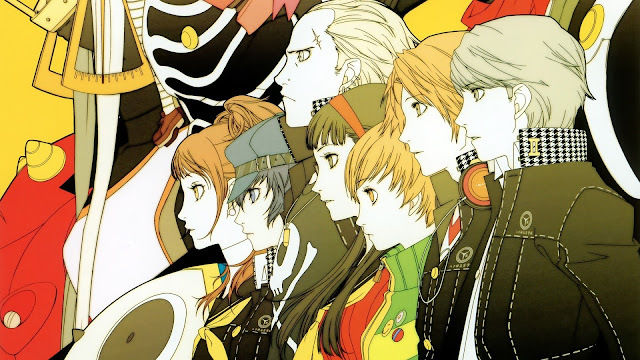 This week's return to normalcy kicks off with a battle theme from Persona 4. 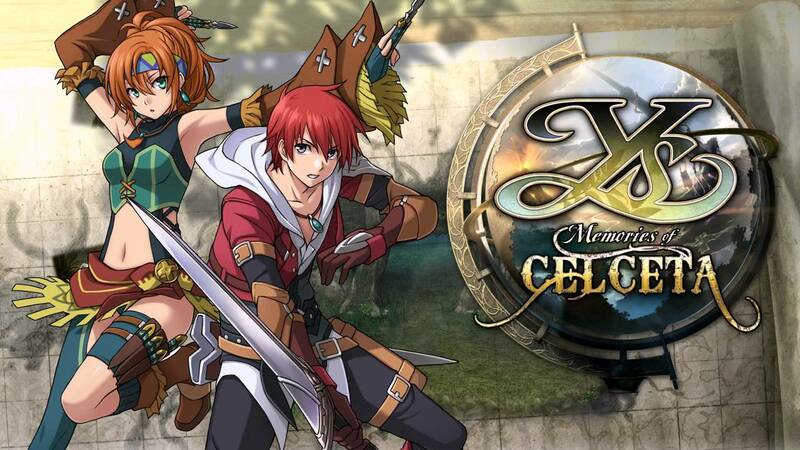 We then venture to uncharted territory in the land of Ys: Memories of Celceta. Following this is a double dose of summer retreats: one in the tropics with Fortune Street and one to the Canadian north (aka the Northern Kremisphere) with Donkey Kong Country 3: Dixie Kong's Double Trouble. 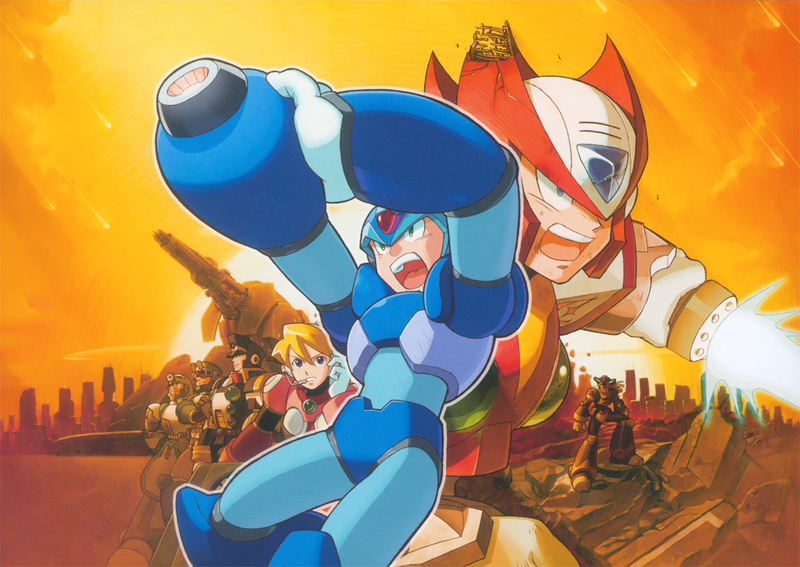 Last but not least, we wrap this week's edition off with some rockin' Mega Man X5 music. In case you've forgotten since it's been a few weeks, just click on the VGM volume name to hear the song spotlighted, and check out the VGM Database for every video game and theme ever touched upon on this reoccurring SPC segment! Now, let's get on to the music! We're starting off this return to SuperPhillip Central's Favorite VGMs to SuperPhillip Central with an atypical battle theme from an atypical JRPG, Persona 4. No doubt many players weren't expecting to hear a J-Pop tune kick in when an ordinary battle began, and it might be off-putting at first listen. However, as you play through the game, the song becomes more natural to the game, and you eventually start really enjoying it--unless you're like me and liked it from the beginning. As regular readers and listeners of SuperPhillip Central's Favorite VGMs know, though, I do have quite the expansive taste! Explore the vast, uncharted wilderness of Celceta in Ys: Memories of Celceta. As always with Falcom Sound Team, they deliver an exquisite soundtrack that never fails to showcase their talents. With a new Ys heading to both the PlayStation 4 and PlayStation Vita in North America in a couple months, it seemed fitting to cherry pick one of my favorite themes from Memories of Celceta to represent the game and series in general. Since we're deep in hot temperatures here in Central City, it's a perfect time to head to the tropical paradise known as Delfino Plaza set on pleasant Isle Delfino. 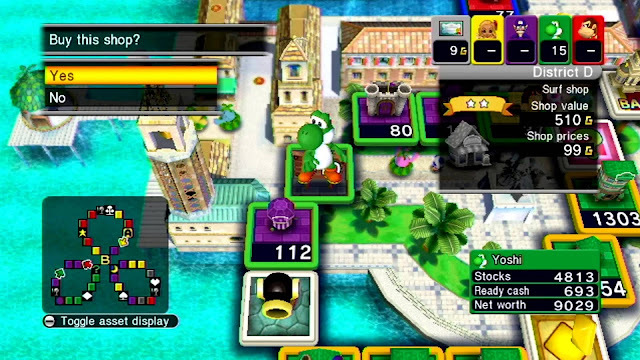 The original locale came, of course, from Super Mario Sunshine, and then it was featured as a location in Fortune Street--Nintendo and Square Enix's combination of the worlds of Super Mario and Dragon Quest. This remixed version of Koji Kondo's timeless piece of music for Delfino Plaza is peppier with heavier instrumentation than its Super Mario Sunshine original version. If a trip to the tropics isn't what you're looking for, then why don't we take a trip to the Canada-like Northern Kremisphere from Donkey Kong Country 3: Dixie Kong's Double Trouble! Packing a wide variety of locales in the form of lakes, forests, frozen peaks, and more, the Northern Kremisphere is a getaway like no other. 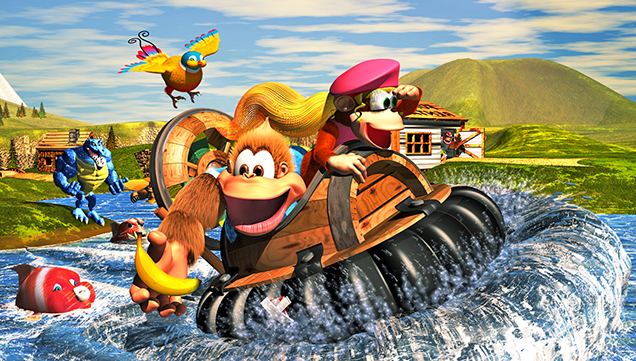 Previous Donkey Kong Country games had David Wise primarily composing the music, but this time around he only contributed a small amount of specific tunes while Eveline Novakovic did all other compositions. As a note of trivia, Ms. Novakovic also portrayed the main character of my favorite FPS, Joana Dark in the Nintendo 64's Perfect Dark. Let's take to the skies for this final VGM volume of this July 24th edition of SuperPhillip Central's Favorite VGMs. For me, Mega Man X5 started a decline in the series. The localization changed the Maverick names to silly pop culture references, and as someone who likes consistency, going from Mega Man X1 to X4's Maverick names to Mega Man X5 was a bit of a shock to my system. Still, one thing that the Mega Man X series routinely has is a stellar soundtrack, and that was indeed the case again with Mega Man X5.